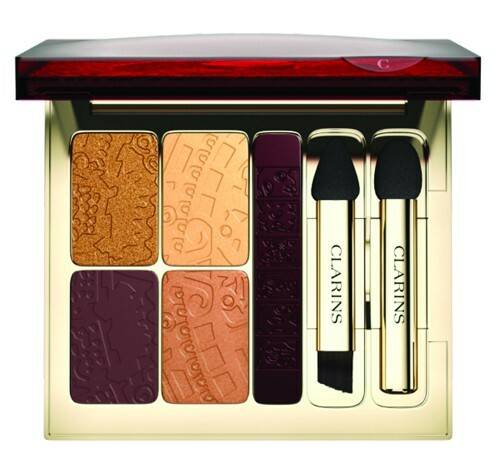 Clarins has launched a new makeup collection for summer 2013 inspired by a South American journey filled with Aztec prints and warm colours. The new makeup collection offers an opulent and contemporary look which will enhance your summer glow.It only bring the power of fab pigments to the beauty scene but also the power of quality-feel good ingredients that are gentle on the skin, so you can look fantastic and feel great at the same time. 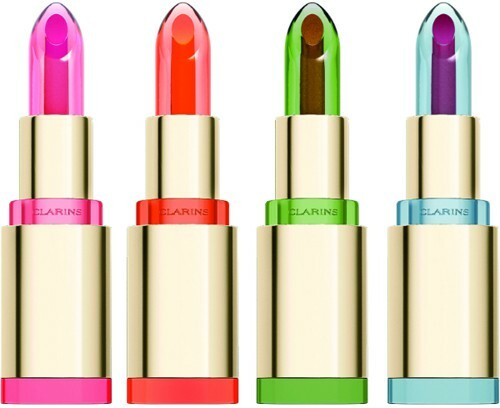 Clarins new Instant Smooth Crystal Lip Gel gives a high-gloss finish featuring a translucent finish formula packed with ceramides that help soften the lips and maintain hydration. 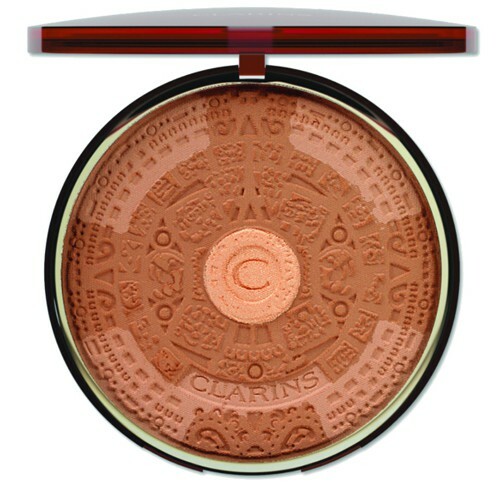 The bronzing powder features a formula destined to enhance and smooth the skin. It gives a warming finish to your complexion whilst illuminating your appearance.